I am always looking forward to the holiday. It’s an exciting moment filled with gifts and surprises. I love getting to wrap up gifts... it's a fun process of the holiday for me. Checklist is a must for me. With my checklist on hand, I make sure everyone on my list is checked off. Since I finally have hubby, Nolan, Mom and Dad crossed off from my list, it’s time to treat myself to something special. It has been a year to remember. 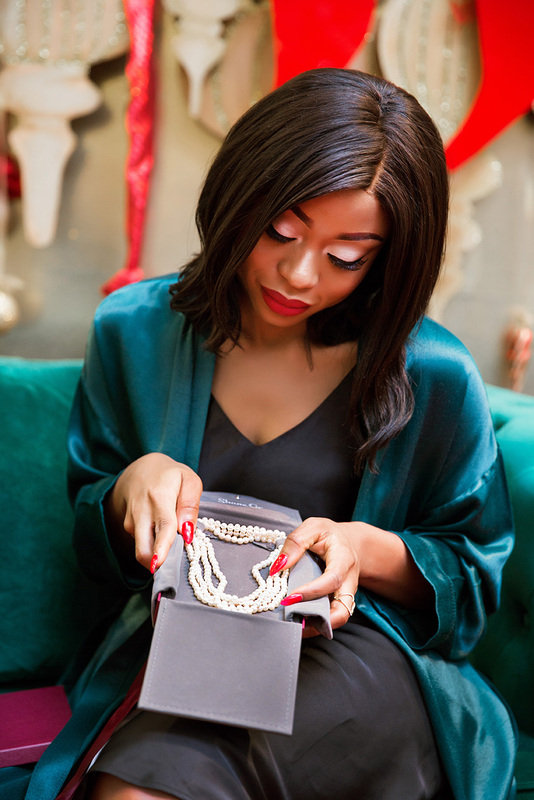 What better gift to give myself than something memorable, classy, something elegant and timeless...like this pearl necklace. A symbolic gift that captures my journey through the year. It is beautiful! It’s definitely a piece that I can wear for years. It has a special place in my heart. 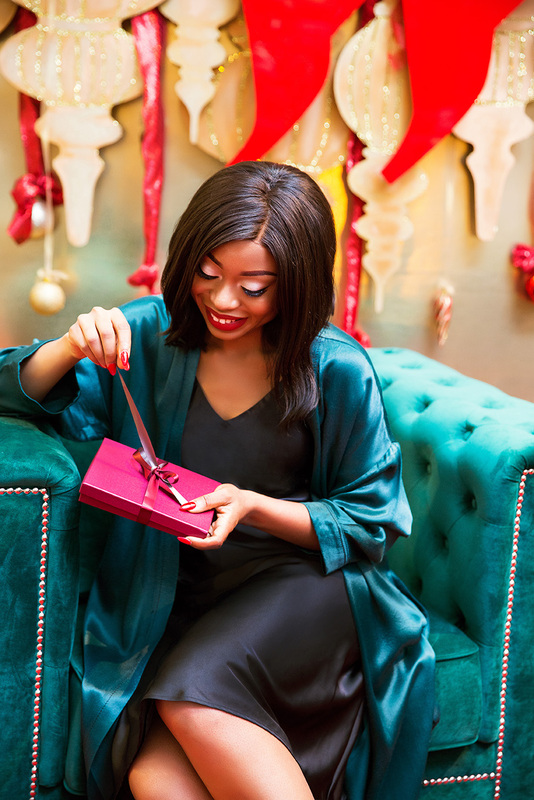 They say little gifts have the biggest impact and for that reason, I choose the ultimate big little gift, the diamond fashion ring to compliment my necklace. 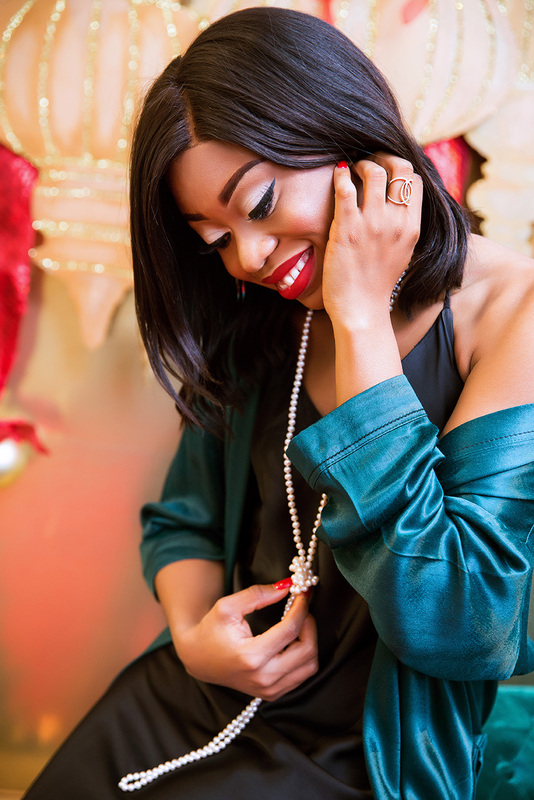 Every girl needs a little sparkle for the holiday and this adds a sparkle to my holiday. 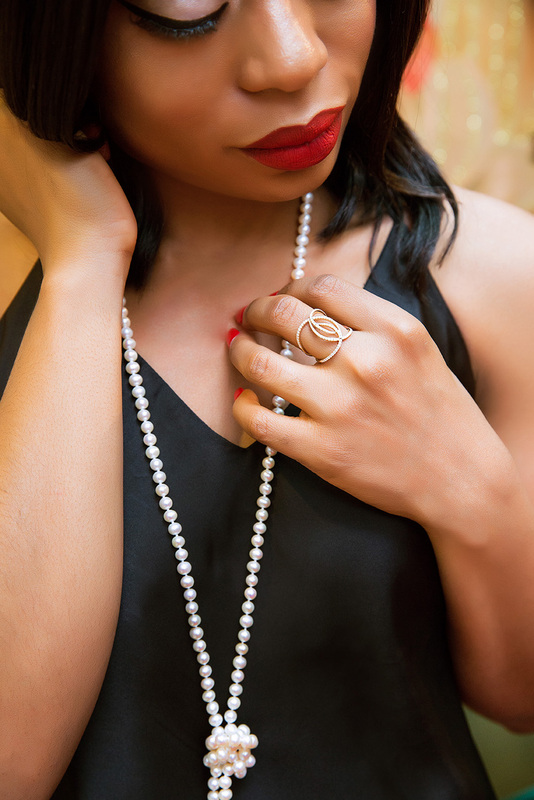 With my pearl necklace and ring, I am ready to celebrate the holiday with my family and friends. This post is sponsored by Westfield Mall. As always, all opinions are mine.